At Merchant Cash Group, we’re proud to offer an industry-leading ISO (Independent Sales Organization) referral program. If you’re interested in working with us and selling our products to small business owners who have risky credit profiles, we would love to hear from you. Interested in learning more about how we partner with ISOs, and the benefits you can get by working with Merchant Cash Group? Keep on reading or get in touch with us today to talk to one of our agents! What Is An ISO Referral Partner Program? ISOs are sometimes also known as Member Service Providers, or MSPs. They are third party companies or individuals who work with a bank, lender, or funder to procure a new relationship with merchants. In this case, you would work with us directly, in order to identify struggling merchants who may benefit from our merchant cash advances. You’re compensated for your sales efforts, and we find a new client who can use our services – that’s a win-win! Unlike some other funders, Merchant Cash Group is dedicated to your success. Here are just a few of the benefits of partnering with us as an ISO agent. Industry-leading commission rates – We offer competitive commissions to all of our sales partners. If you find a better commission rate elsewhere, we’ll do our best to beat it! Keep 100% of residuals – That’s right, you get to keep 100% of your residual commission, with no strings attached, and no minimum sales targets! Same-day pricing for complete submissions – We make it easy for you to close sales, by giving merchants same-day pricing when they complete a submission during normal business hours. No waiting around for approval! Commissions paid same day as merchant funding – When you do great work, you deserve to get paid right away. We pay your commissions as soon as your merchant is funded with their merchant cash advance. Comprehensive sales training – Not sure how to sell MCAs (merchant cash advances), or a little rusty when it comes to common sales techniques? Our business development team is happy to offer comprehensive sales training for our ISO partners. You’ll learn everything that you need to close deals, and start bringing in commissions! 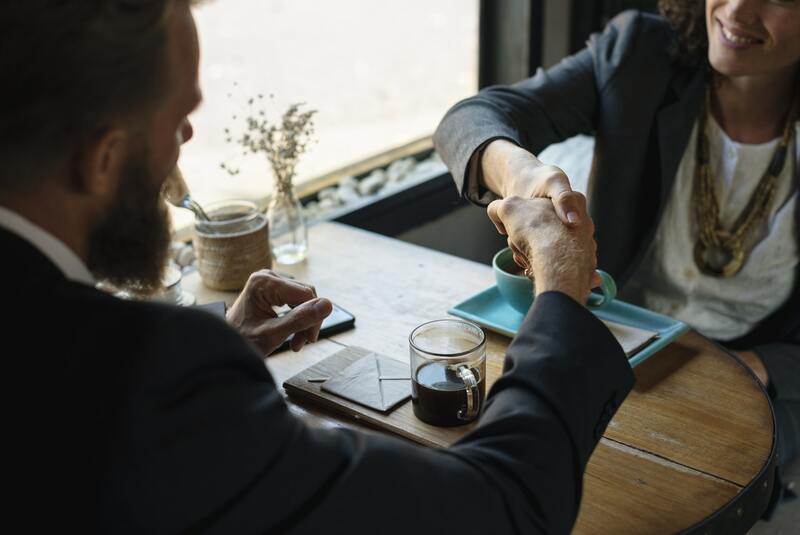 Supplemental bonus program – If you reach agreed-upon sales metrics and bring in a lot of sales, we’re happy to provide supplemental bonuses for your work. With more business brought to Merchant Cash Group, you’ll be properly rewarded – that’s a guarantee! No application fees for merchants – We don’t charge merchants for applying for our advances, so it’s easy for you to convince them to give us a chance and see how we can help them get the cash that they need. Become A Valued Independent Referral Partner Today! At Merchant Cash Group, we value our relationship with third party ISOs and salespeople very highly. That’s why we offer a high-quality referral program – with industry-leading payouts and the potential for further rewards as you continue to sell our merchant cash advance products. Have questions about our Merchant Cash Advance ISO program? Reach out to our team at [email protected], and learn more – or get in touch with us by using the contact form on our website. We’d love to hear from you.